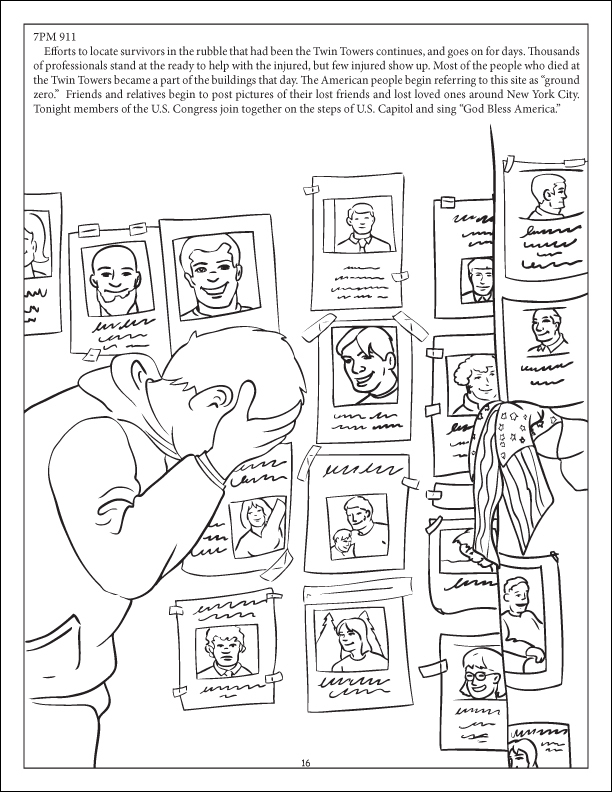 To the American people and all others who may read this child's coloring book; We Shall Never Forget is designed to be a tool that parents can use to help teach children about the facts surrounding 9/11. In this book you will see what happens to a terrorist who orders others to bomb our peace loving wonderful nation. This book was created with honesty, integrity, reverence, respect and does not shy away from the truth. A portion of the proceeds from this book go to charity. 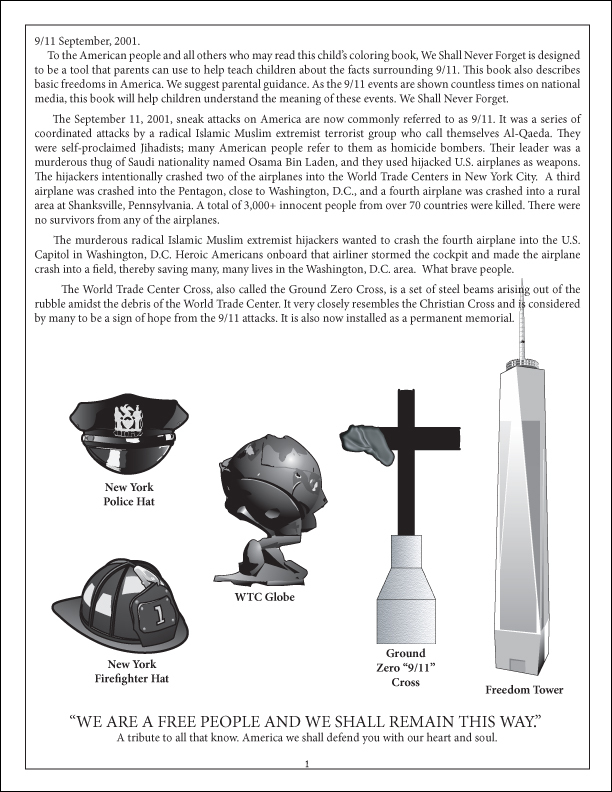 We Shall Never Forget 9/11 '"The Kids Book of Freedom"
This book was created with honesty, integrity, reverence, respect and does not shy away from the truth. Covering a span of 10 years into the war on terror since 9/11, the book presents a respectful graphic representation of the events from that day. 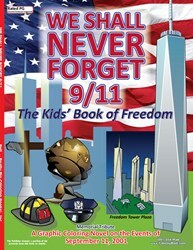 Included are images from two administrations, specifically actual events including the demise of Bin Laden, and numerous pages explaining and engaging children with the concepts of freedom. 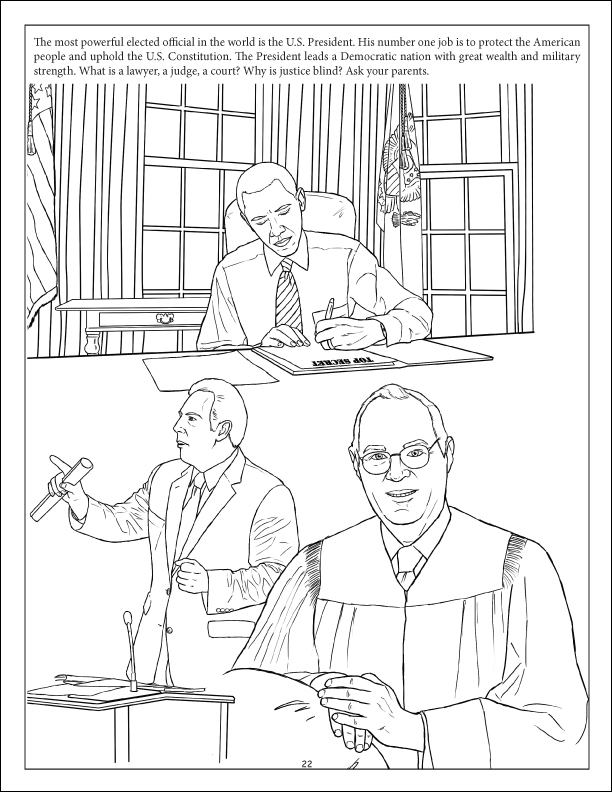 The graphic novel coloring book measures 8.5"” wide x 11” tall with 36 pages of best quality paper available in coloring books – making it a useful teaching and learning tool for all mediums including, crayons, markers, pencils and even paints. Created with a need and desire that demonstrates honesty, reverence, integrity, and good character the book is exciting, with a historic and an educational perspective. Parental Guidance is suggested with this book as it deals with the truth and a portion of the proceeds from this book go to charity. Really Big Coloring Books, ® Inc. headquartered in St. Louis, MO, has provided fundraising, retail and promotional opportunities through children’s coloring books for over two decades and are known for their classic, unique and colorful book designs. 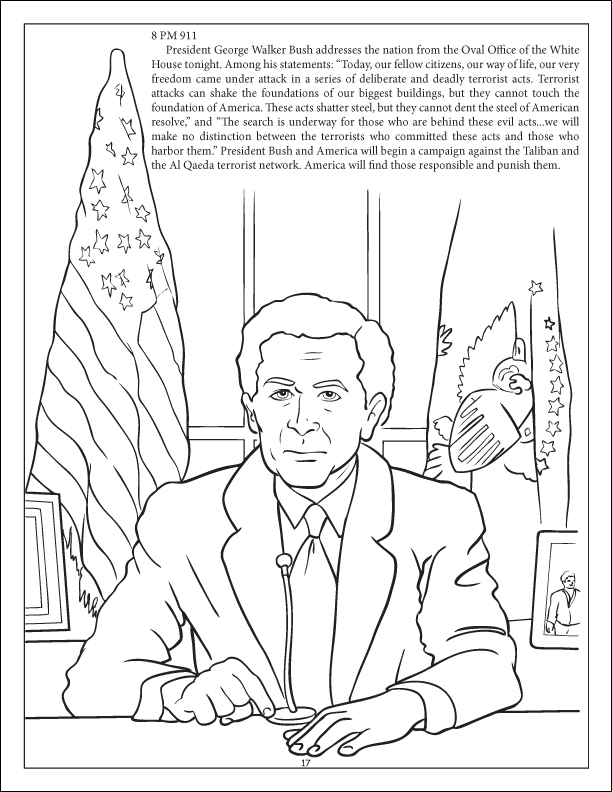 The company has market-leading positions in its custom and trademarked coloring book brands. Their products are multi-cultural, bi-lingual and used by parents and children alike. RBCB operates four divisions; retail, fundraising, internet and creative development. The company ships globally and all of their products are manufactured in the USA.